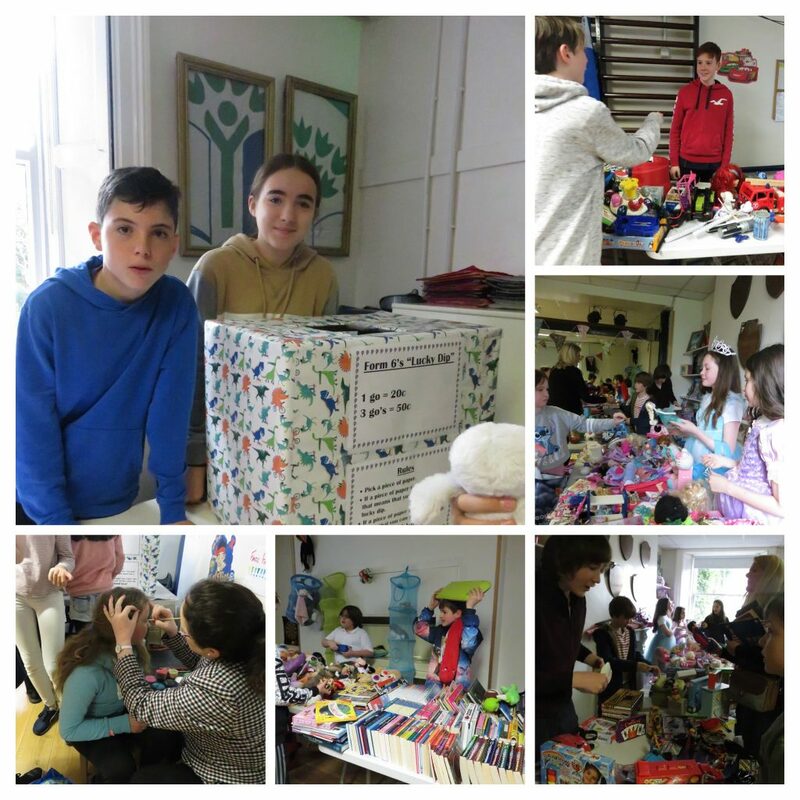 On Wednesday it was Rathgar Junior Schools annual Sale of Work and Bake Sale. 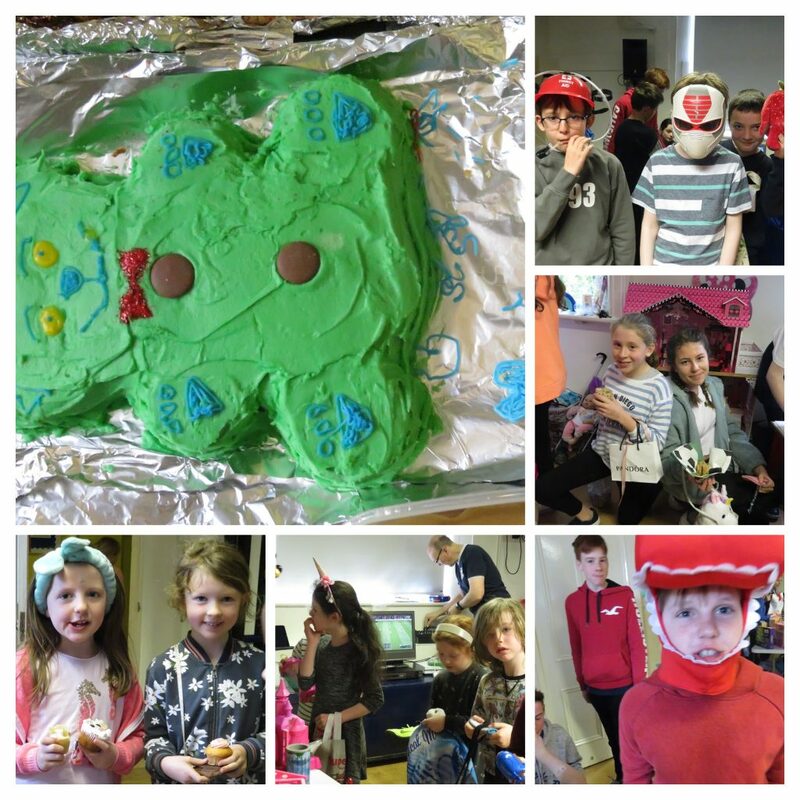 It was a magnificent day full of fun, games, cakes, and treats. 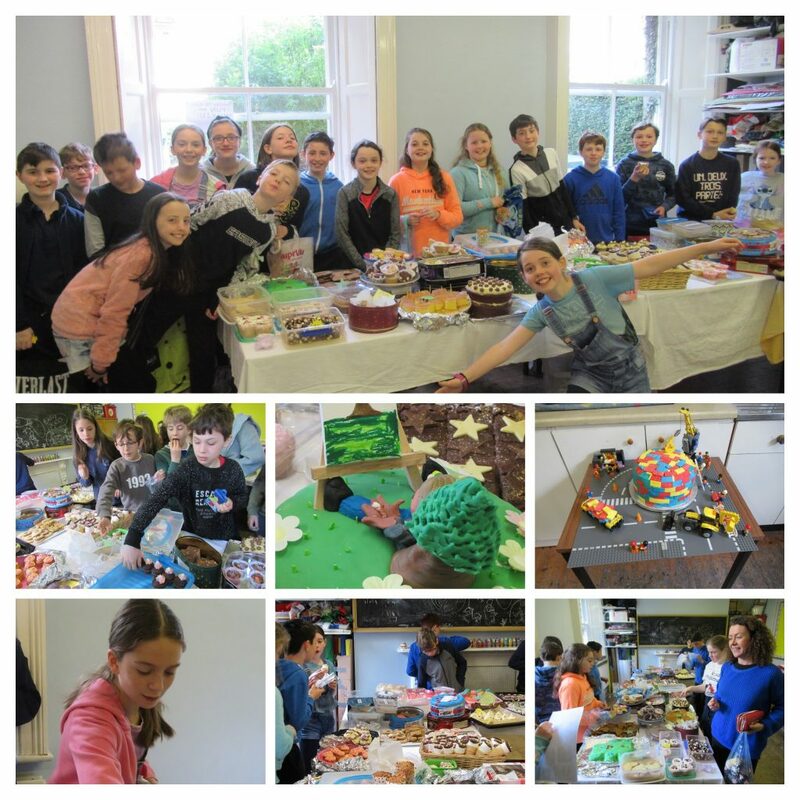 The day was expertly run by the Form 6 students with support from Form 5 for the bake sale. Both sales combined managed to raise over 1500 Euros which will go towards Orbis Flying Eye Hospital and St Luke’s Hospital. This money will make a huge difference to these organisations and Rathgar Junior School can once again be proud of such a huge contribution from a relatively small school. Thank you so much for all of your kind donations of money, things to sell, cakes and baked goods and most importantly, time. We really appreciate the effort of all the parents and children every year.